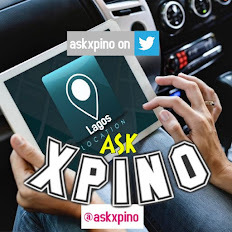 Xpino’s Airtime2Cash enables clients convert their airtime to cash. We deposit straight into your bank accounts. 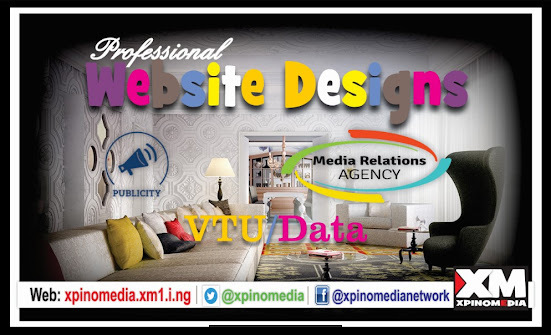 We boast of over 6years experience and thousands of primary and secondary clients. Our track record is remarkably exciting to the ears and eyes. 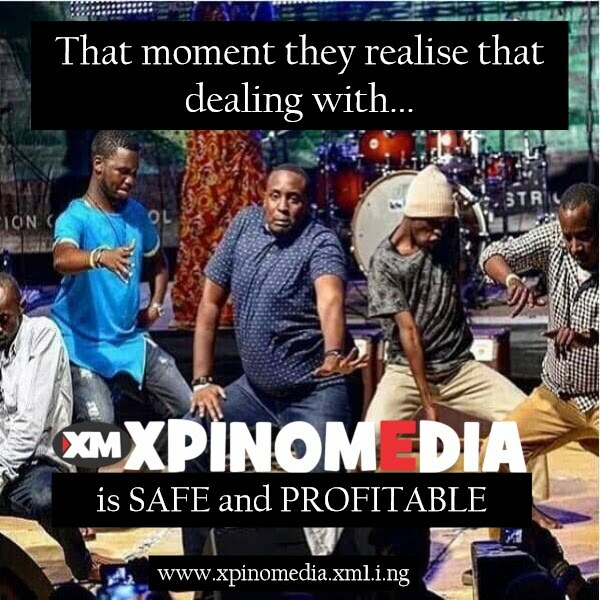 Airtime2Cash is a subsidiary of Xpino Media Network. 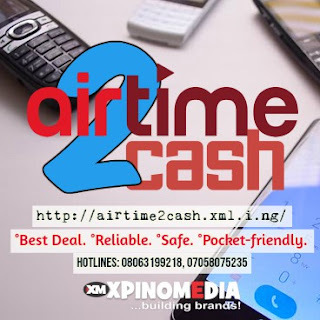 With Airtime2Cash, your clients can now pay you with airtime when bank transfer or cash is impossible; then you contact us for airtime to cash conversion. 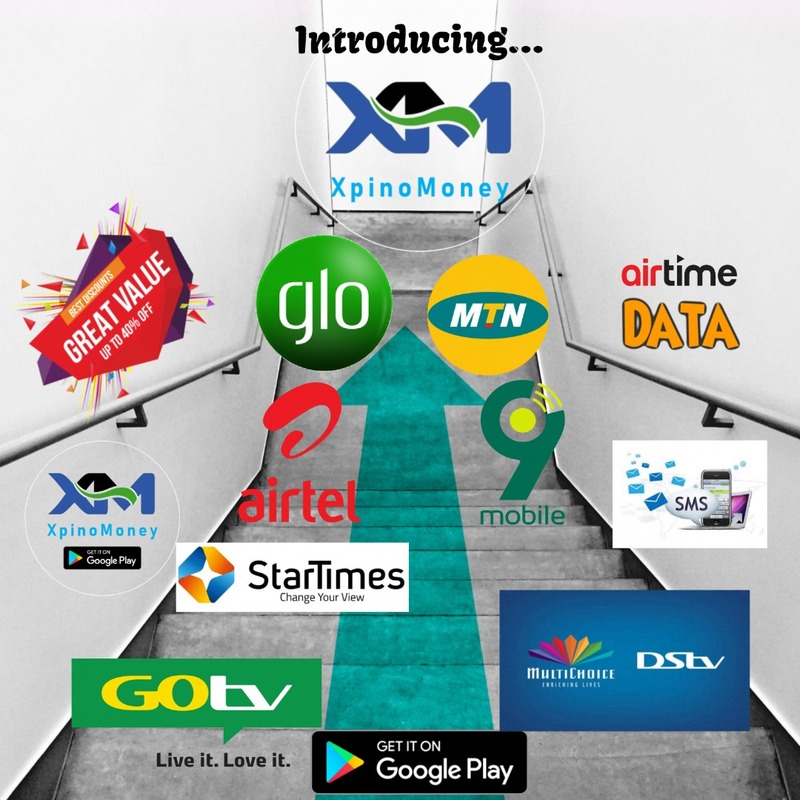 Now, accepting airtime as money from your customers is easier with Airtime2Cash. 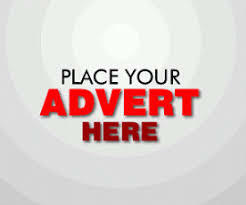 When your customers pay you with airtime pin or already loaded airtime, we will pay cash to your bank account. 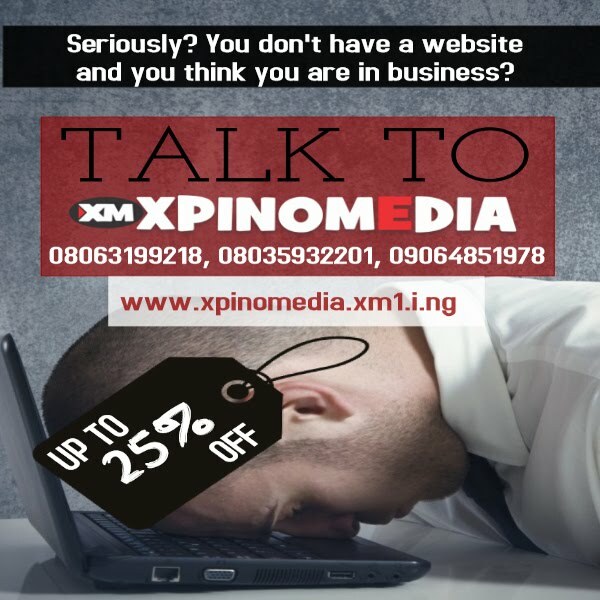 We charge a friendly percentage for airtime to cash conversion. This is then sent to your account based on our terms of service. 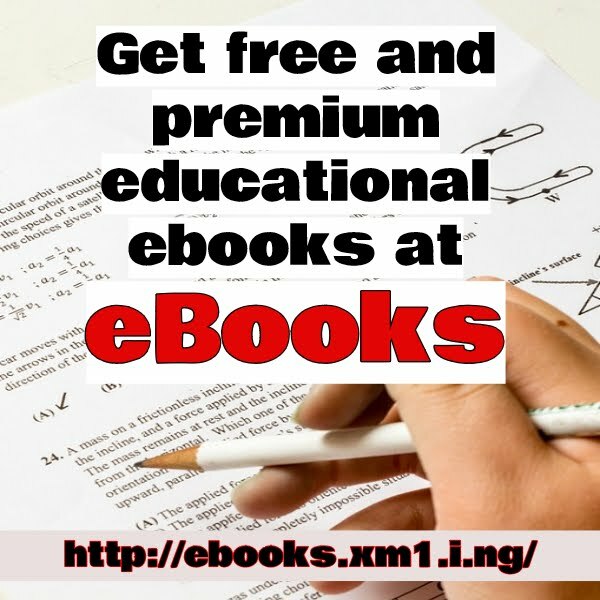 You do not have to pay any registration fee before you qualify to enjoy our services.